Brands have such a ubiquitous market presence around the bigger, well-known holidays, we decided to embrace the lesser-known observances. Several short documentary films celebrating those who obsess over every detail of their craft. We recruited the band The Bowerbirds to record a short piece every month from their tiny studio in North Carolina. 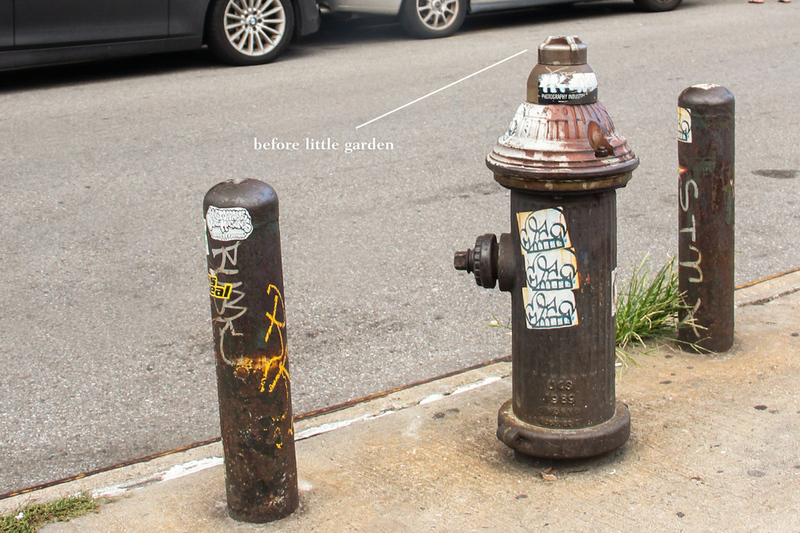 We created little gardens together with Twig Terrariums to beautify little nooks and crannies of big cities.